Maruti Suzuki India Limited (MSIL) sells Swift hatchback with humongous success for more than a decade and it’s keen to expand the range in its latest avatar. 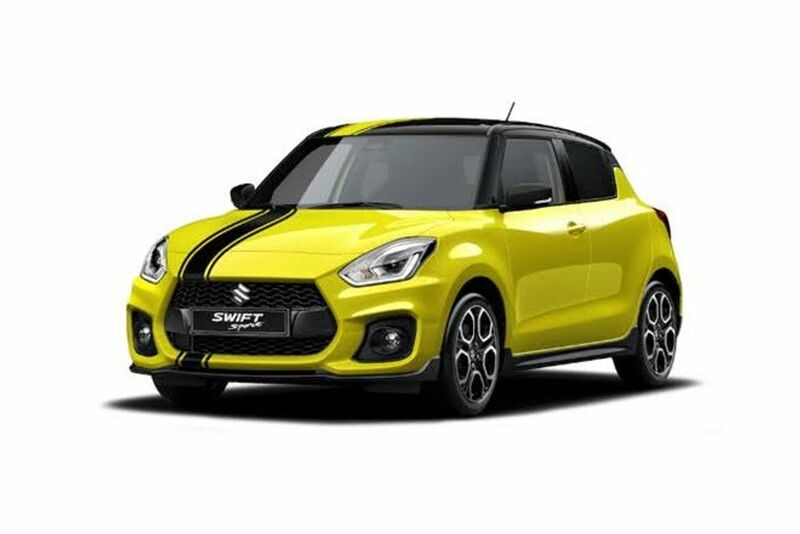 The third generation Swift launched at the 2018 Auto Expo has indeed followed the footsteps of its predecessor and within five months of its debut, more than one lakh units were sold. The fastest ever car to reach one lakh sales in India will have a brand new range-topping variant badged RS. 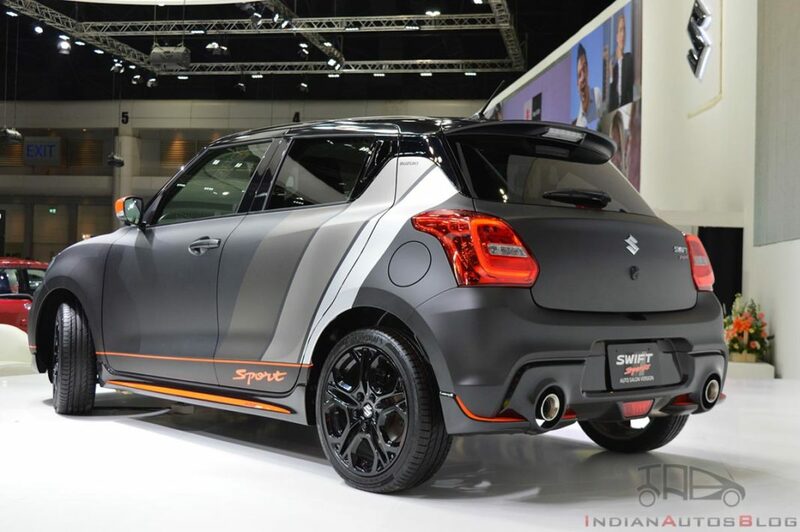 We were the first to broke the story of Maruti Suzuki Swift RS’ existence a while ago with spy shots and the performance-based variant will be launched before the end of this financial year in March 2019. 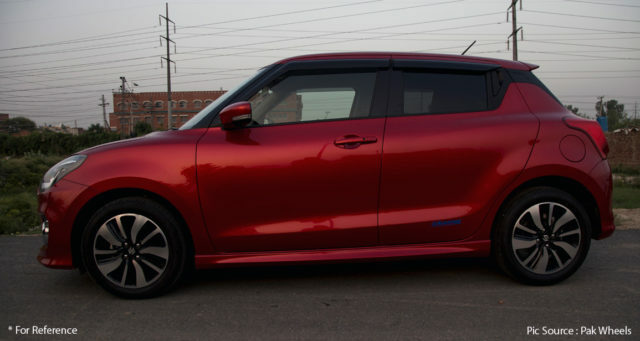 While enthusiasts have long been anticipating Swift Sport with over 140 hp, it will have been deemed too expensive and thus the RS makes the cut. Maruti Suzuki already has Baleno RS in its lineup and it was introduced back in March 2017 with decent success on its tenure so far. As the Swift is sold in regular Arena dealerships unlike Baleno, the largest automaker in the country could cast its eyes on bigger sales target with the Swift RS. It will more likely use the same hardware as the Baleno RS with the 1.0-litre K10 C, three-cylinder, DOHC, direct-injected, turbocharged Boosterjet petrol engine under the bonnet. It should be capable of producing a maximum power output of 101 bhp at 5,500 rpm and 150 Nm of peak torque delivered at 1,700-4,500 rpm. It is connected to a five-speed manual transmission transferring power to the front wheels. It should also be tuned to deliver good fuel economy in excess of 22 kmpl along with peppy performance. Maruti Suzuki Swift RS could go head-to-head with Tiago JTP but it will have more premium features to distinguish itself from the Tata hot hatch. It is expected to be priced around Rs. 7.8 lakh (ex-showroom) and will feature exterior and mechanical modifications including firmed up suspension, aggressive body kit, contrast visual highlights, etc. It could offer disc brake on each wheel, newly designed 16-inch alloy wheels and so on. Maruti Suzuki is believed to only offer manual transmission with the Swift RS while the interior will likely boast sportier cabin theme and other changes.